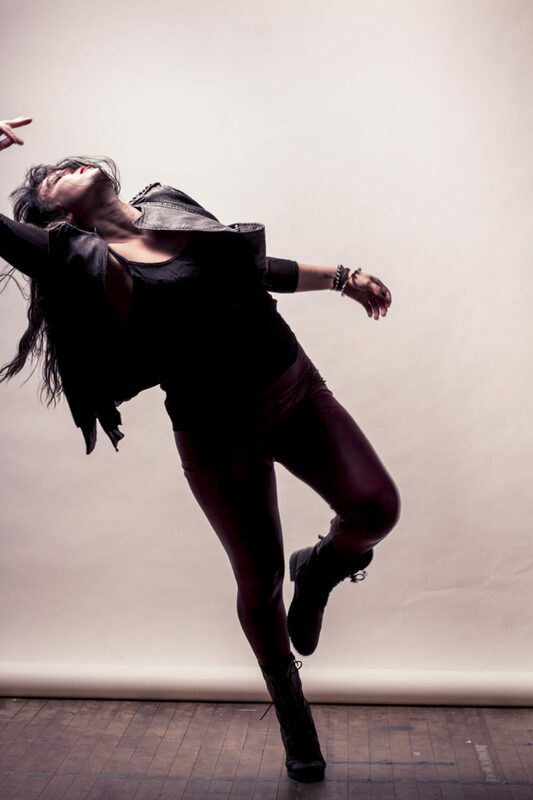 Ally has been creating and performing music and dance in Chicago since 2005. After graduating from Columbia College Chicago, she co-founded the Laboratory Dancers with her partner in crime, Emily Lukasewski. 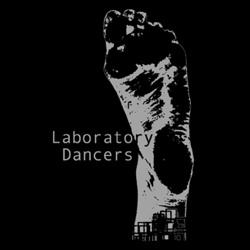 Their shared passion to make modern dance more accessible has driven Lab Dance to perform all over Chicago at bars, art galleries, cafes, and theaters. Some of her favorite performances have been at Hamlin Park, Links Hall, The Mutiny, The Ball Hall, The Burlington, the Den, and the Fulton Street Collective. She has been lucky enough perform outside of Chicago at various venues in Minneapolis, Seattle, Portland, Cleveland, and Ann Arbor. Since 2009, Subak has been teaching Lab Dancer’s company class on and off at the Rumble Arts Center, and The Fulton Street Collective. When she isn’t immersed in Laboratory Dancer’s endeavors, she writes and plays folk acoustic music with cellist Ira Ochs, and co-directs the Be Victorious Project, an anti domestic violence advocacy group.